Microsoft announced on March 17th 2017 a new feature. It will create a private Office 365 Group for each user of Office 365 that has 2–20 direct reports. It will obtain this information from the manager attribute populated in Azure Active Directory. At Hyperfish, we have a free report you can obtain for your own Active Directory. Your report will show you what percentage of your users have a manager attribute populated in Active Directory/Azure Active Directory. 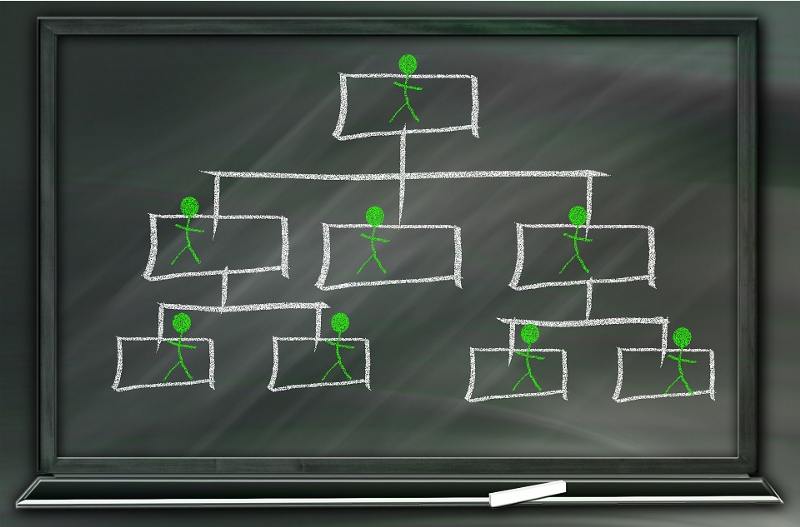 60% of users across all the organizations we’ve analyzed are missing the manager attribute. Essentially this means that these automatically generated group aren’t going to be too much of an issue for most Office 365 customers. The reason being is that these automatic groups won’t get created without the manager attribute. For those managers it does get created for, it will provision a private Office 365 Group (sometimes called a “connected group”). This means it is provisioning a SharePoint Site, Yammer Group, Group in Outlook (distribution list on steroids), OneNote notebook, and a Planner plan. There are certainly a lot of benefits in having a consistent way inside an organization to collaborate with your direct reports. This is yet another example of how Microsoft is growing more dependent on profile information in Azure Active Directory. 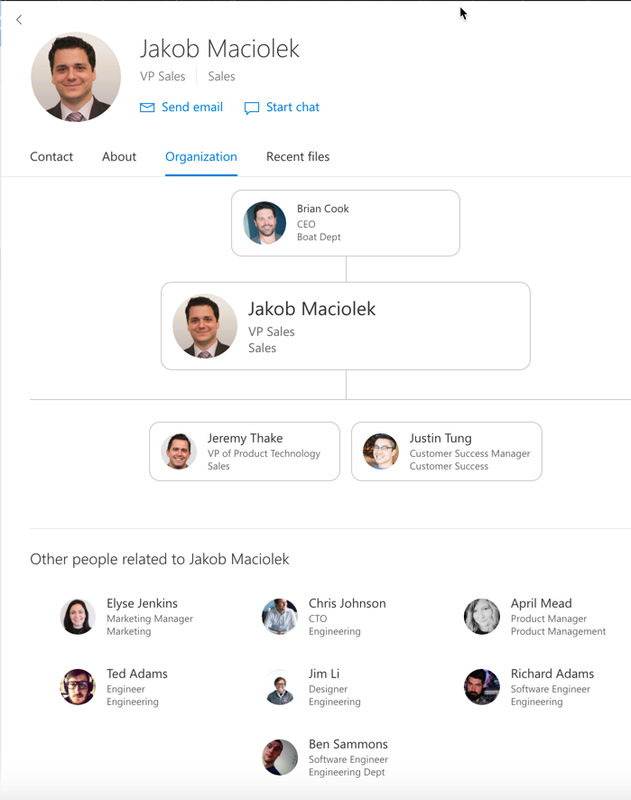 The org chart view in the new profile experience is going to look very bleak without manager attribute. Microsoft are clearly feeling the pinch here. 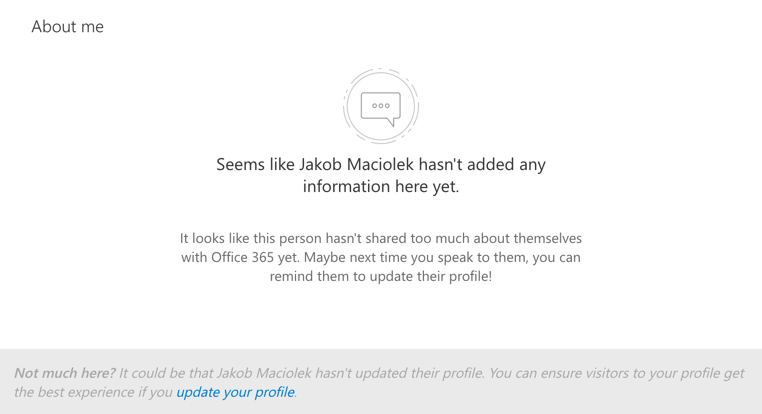 I’ve noticed more and more prompts in the user interface to try and encourage users to update their profile information. Example of new profile cards chasing information. Hyperfish provides complete and up-to-date people profiles across your entire digital workplace, by analyzing and automating the collection of information in your Active Directory. As mentioned above, this is a great scenario for managers and direct reports to communicate together. As people move to different teams or join existing teams…one thing about these groups is they won’t automatically be updated (see support page). The use of the phrase “automatic group creation” is very literal. So it is the reponsibility of the manager to keep membership of their private group updated once its been created for them. These private groups are owned by the manager. If a manager leaves his team or worse the company, it is the responsibility of that manager who owns the private group to transfer ownership to the new manager. There is a more concerning scenario, if a new manager comes along for that team…who is new to the organization and has never had an automatic private group before. If the direct reports manager attributes have been updated to this new manager, a new group will be created. This wouldn’t move all the content from the previous manager private group into this new group. It’s scenarios like this where although this seems like a convenience…it will cause absolute headaches as 3rd party tools are required to transfer content between groups and in some cases there is no solution (Planner, Yammer, etc.). What happens for organizations that already have encouraged managers to create private groups for their direct reports? On the support page it states that there is a algorithm in place to try and detect duplication and not create a group automatically. This one most certainly took everyone by surprise. 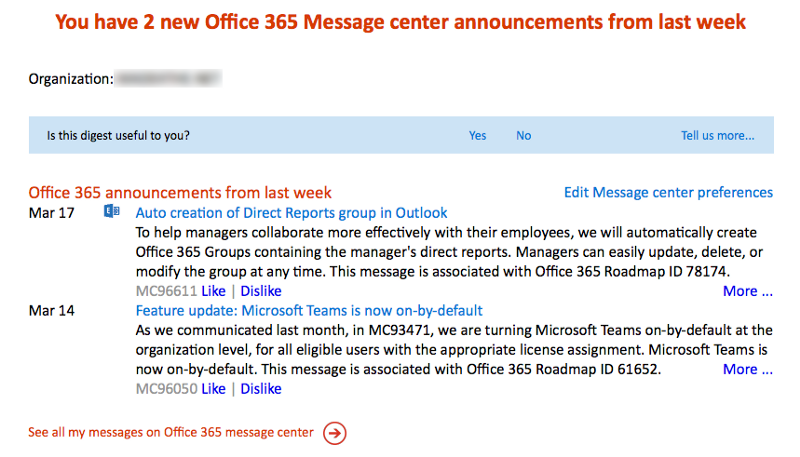 Microsoft MVPs were clearly not in the loop and were notified like everyone else through the Office 365 Message Center. 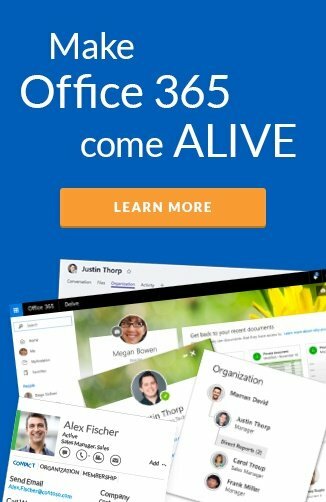 Tony Redmond, Microsoft MVP for over 15 years, wrote a great post on this: “Microsoft’s flawed plan to auto-generate Office 365 groups for managers”. How do you stop this? How can I see what’s created etc. What is this costing me in quota? To Microsoft’s credit, the support documentation released covers all of these scenarios now. 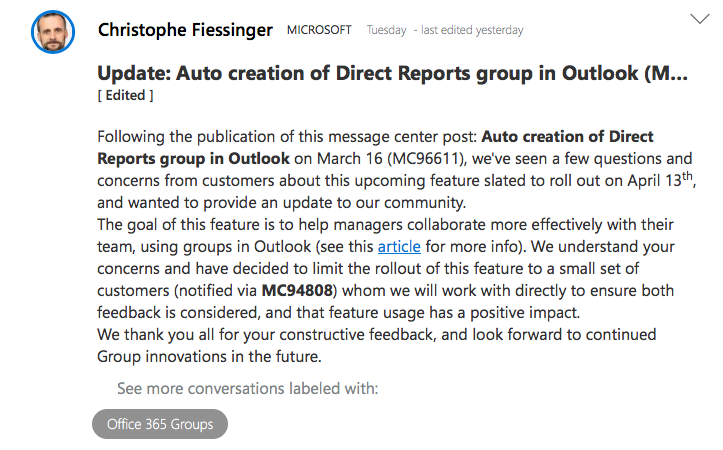 I want to give kudos to Christophe Fiessinger (Program Manager for Office 365 Groups) for this feature. Christophe also announced an update on March 21st stating they will be limiting the roll out to a small set of customers. It’s great that Microsoft have decided to roll this out to a smaller group and get more feedback. Personally I feel this needs a lot more automatic management than just creating them in the first place. All of this is relying on the manager attribute in people profiles, which we see at Hyperfish largely not populated or correct.